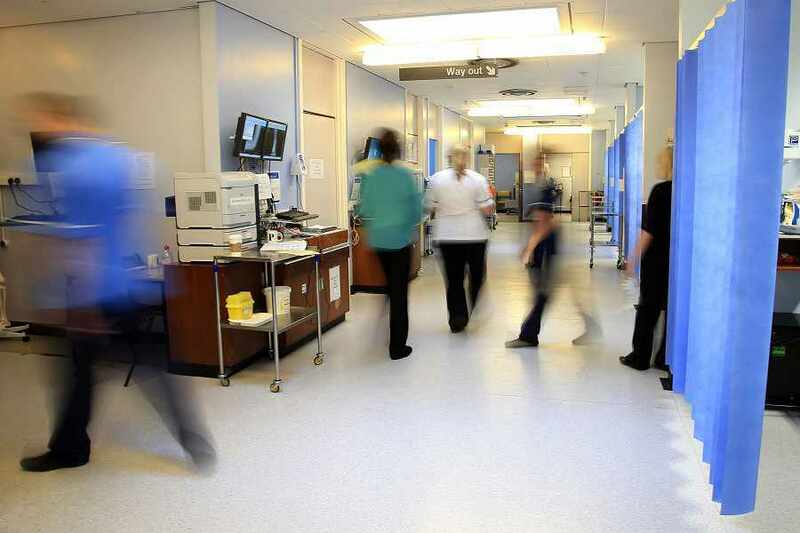 There have been more than 2,300 physical assaults on NHS staff in the West Midlands in the last year. Nationally, there were 67,864 attacks throughout in 2014/15. The figures have been released by NHS Protect and show that many of the attacks were the result of ‘medical factors’ – by people who did not know what they were doing due to illness, treatment or severe learning disability. The Royal Wolverhampton Hospitals NHS Trust, which runs New Cross, reported a total of 102 violent incidents. Of those assaults, 77 were the result of medical factors and 25 were without. There were 340 assaults at Sandwell and West Birmingham Hospitals NHS Trust, 306 with medical factors and 34 without.